From holiday parties and customer appreciation events to trade shows and employee banquets, photo booths are the perfect way to ensure that your next event is a huge success. Guests, customers, and clients will enjoy themselves more, be engaged longer, and thus stay later when there is a photo booth at your event. At company parties, it may become the source of some good old-fashioned work place drama. At trade shows, it will draw your clients in, allowing your sales staff more time to “sell” the products. Another great feature of including Wow VIP Events Digital Photo Booth Rentals at your corporate event involves the branding of your company. Feel free to hang whatever you would like on the sides of our photo booths. Why stop there? Wow VIP Events offers custom title bar designs that will be displayed at the bottom of your photo booth pictures. This is a great place to include your company logo, slogan, or a fun message for your guests. Everyone will leave with the perfecto memento, conveniently branded with your company’s logo or unique message on the bottom of their pictures. What could be better? Wow VIP Events offers an onsite professional attendant included in your photo booth rental. Pair this with the quick printing process of your photo booth pictures and your event is sure to be a breeze. Let Wow VIP Events do the work for you so you can concentrate on sitting back, relaxing, and taking care of business as usual. 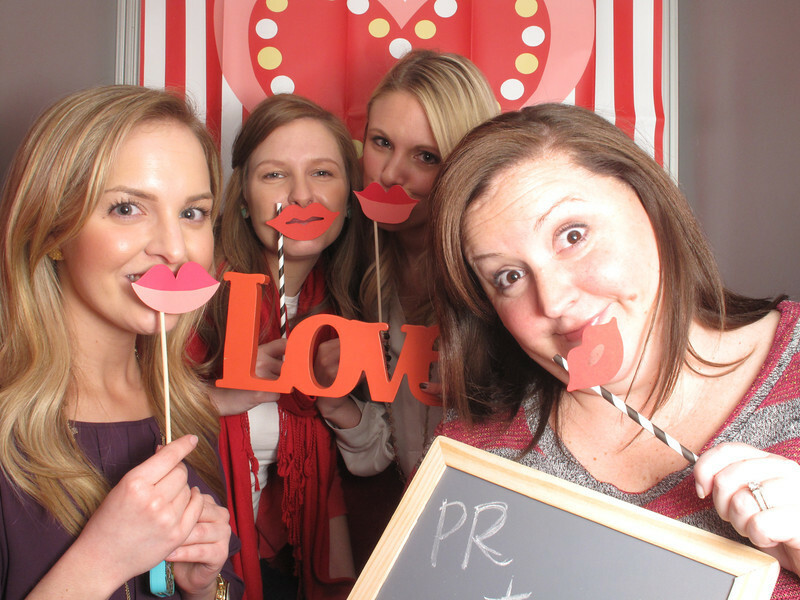 Contact us today by filling out our Request a Quote form and reserve a photo booth for your next corporate event. We look forward to serving you.